Last edited by cadence90; 08-02-2018 at 10:42 PM. Happy 2017; it will be great to see more of your work! internal mechanical shift cables - great detail! Impressed by how clean the frame looks without the shift cables. 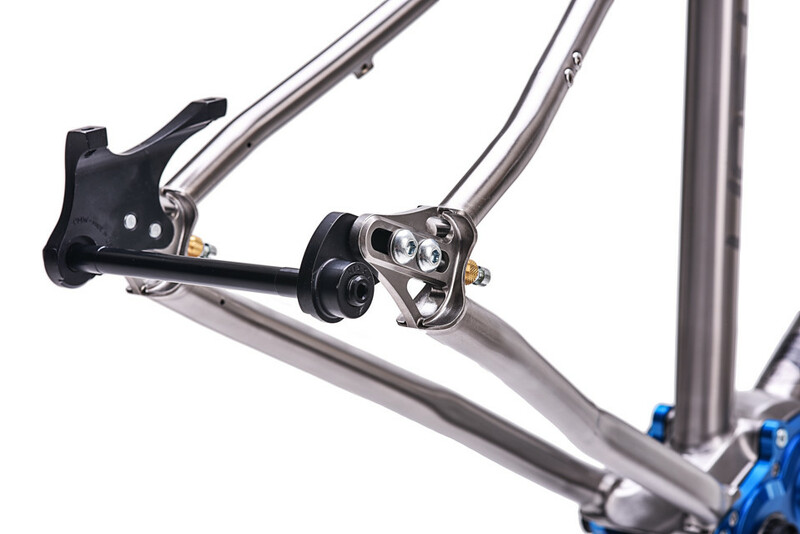 Do you use a housing stop for the shift cable in the downtube or run them through a tube? 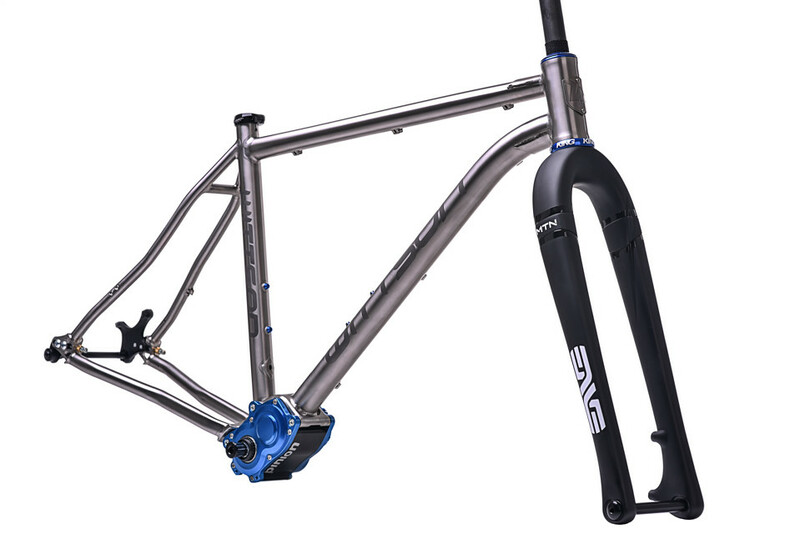 I have the same question about the chainstay. 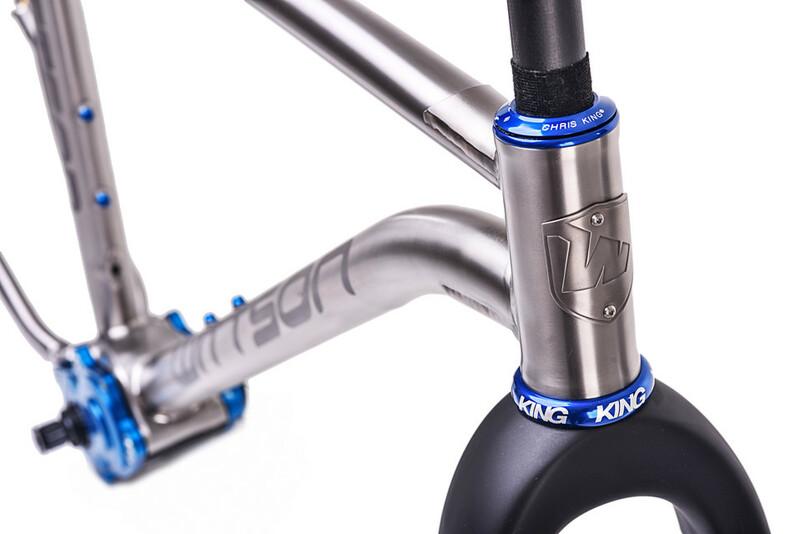 Do you have a picture of the bottom bracket before its welded to the downtube and chainstays you could share? I assume there's holes or a slot for the cables to enter & exit the BB? Beautiful frame, beautiful details, and beautiful photos. That is how you create desire. Thanks! We use housing stops. You're spot on, there's holes and a holding plate for the cable to keep it in place at the BB. 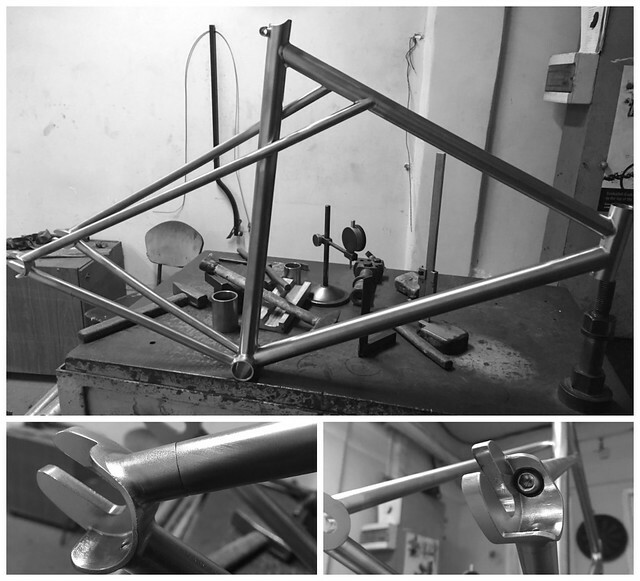 Here's one hell of a project - belt driven track frame with assymetrical seatstays. Gorgeous bikes. I love how you're routing the cables at the head tube. And the winner is.... WITTSON! Still cannot believe it! We won the CAMPAGNOLO Choice Award with our Suppresio at this year's BESPOKED show in Bristol, UK. Next up - Spin London! Anyone going to SPIN London show this weekend? Come see our stand as we'll be presenting two very exciting projects there! How about a mirror polished ti frame? Finally got some pictures to share of the fully built Illuminati. Picture taken in Bristol during the 2017 BESPOKED show. Wow that is a beauty!